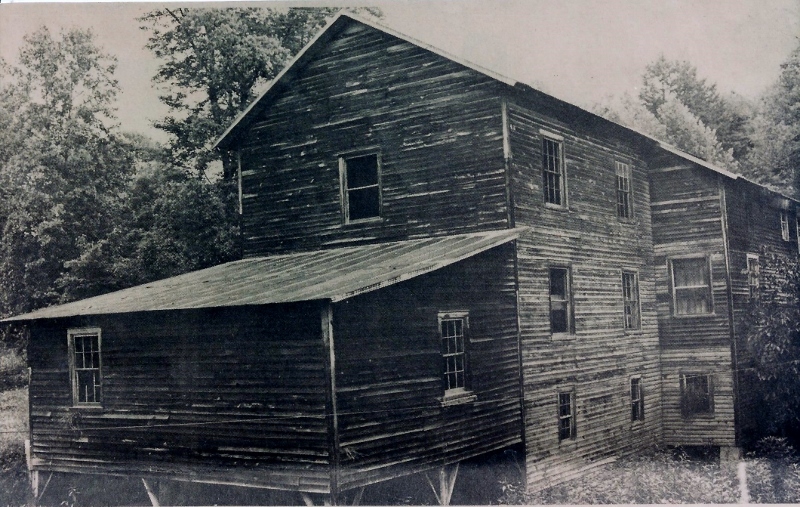 Kapp’s Mill, located in the Mountain Park area on the Mitchell River, was one of the largest gristmills serving Surry County. John M. Kapp purchased the mill around 1843 and ownership remained in the Kapp family through the mid-20th century. 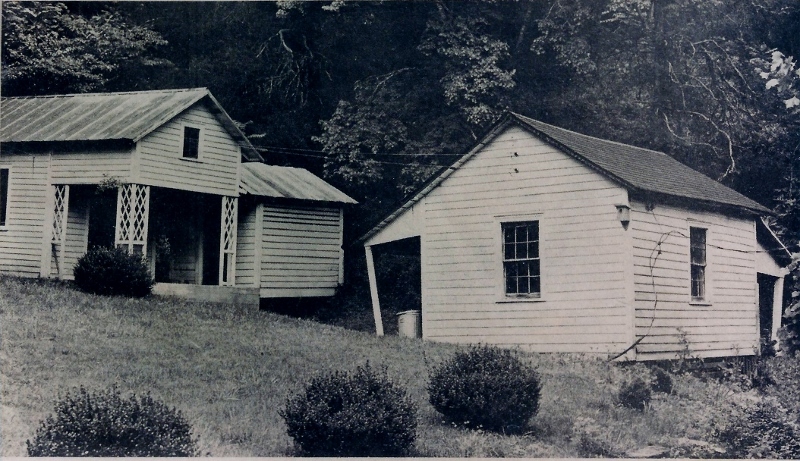 During the 1800s and early 1900s, a combination general store and post office plus a blacksmith shop were located on the property. Employees were paid in Kapp’s Mill scrip which was accepted at the general store. 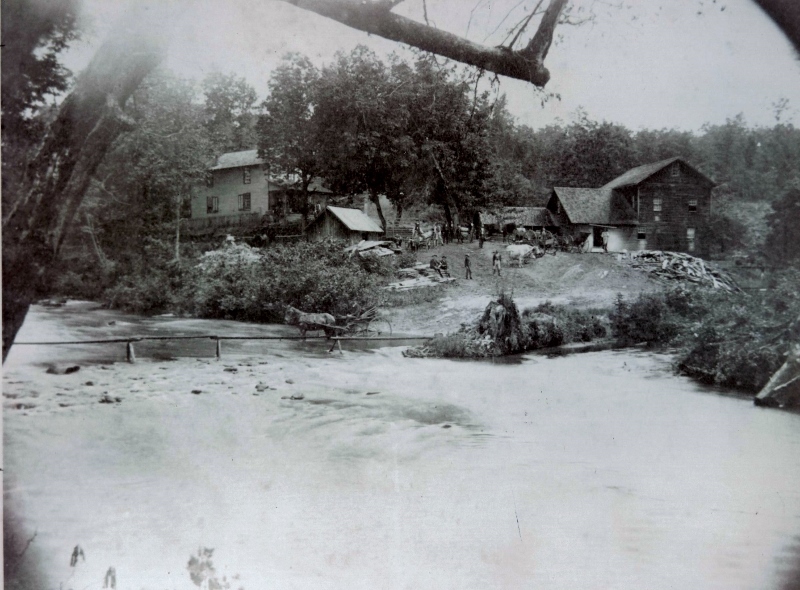 Kapp’s Mill was a social center for the surrounding countryside. The mill closed around 1935 because it was no longer profitable. The store building has been converted into a residence. This site, a part of the “Geocaching for History” program, was researched and placed by the Mount Airy Museum of Regional History in partnership with Blue Cross Blue Shield North Carolina Foundation and the North Carolina Humanities Council. The goal of this program is to encourage physical activity and exploration of the history of our community.